or memory of an experience, or sensation around a way of being in the world, maybe a way that is lost, or never quite existed to begin with,” writes Claudia La Rocco about the work of Findlay//Sandsmark. 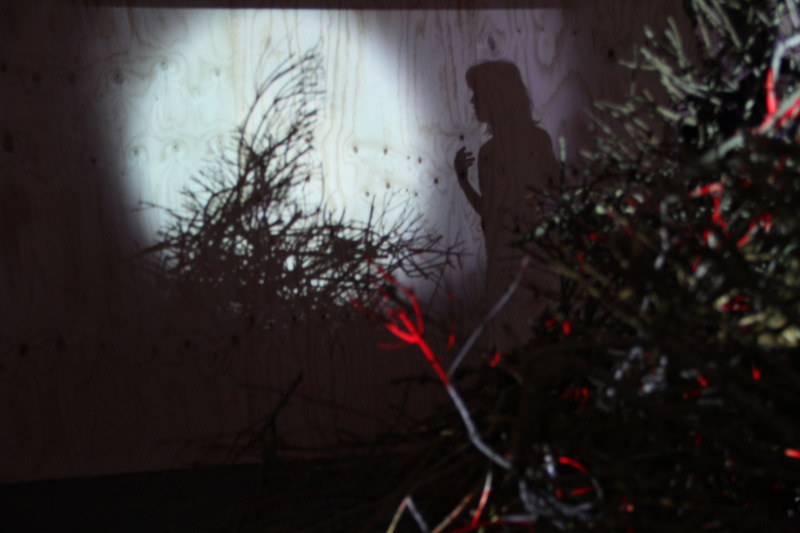 Black Box teater presented returner (early version) in a process viewing last autumn. Iver Findlay, Marit Sandsmark and Pål Asle Petersen, together with their extensive team, are now back with us for the premiere of the latest version. >>returner<< oscillates between different states and qualities of presence, while searching for moments of alchemy when differences dissolve into unexpected sensations. The piece is a continuation of the collaborative processes of Findlay//Sandsmark, in which works develop in variations and by combining installation and live performance with a strong physical and choreographic sensibility. Created by: Iver Findlay and Marit Sandsmark, together with Pål Asle Pettersen (sound artist), Brendan Dougherty (musician), Joey Truman (performer and text), Victor Morales (video), Philip Bussmann (set), Bill Morrison (film), Gregory Beller (sound), Jean-Vincent Kerebel (light). 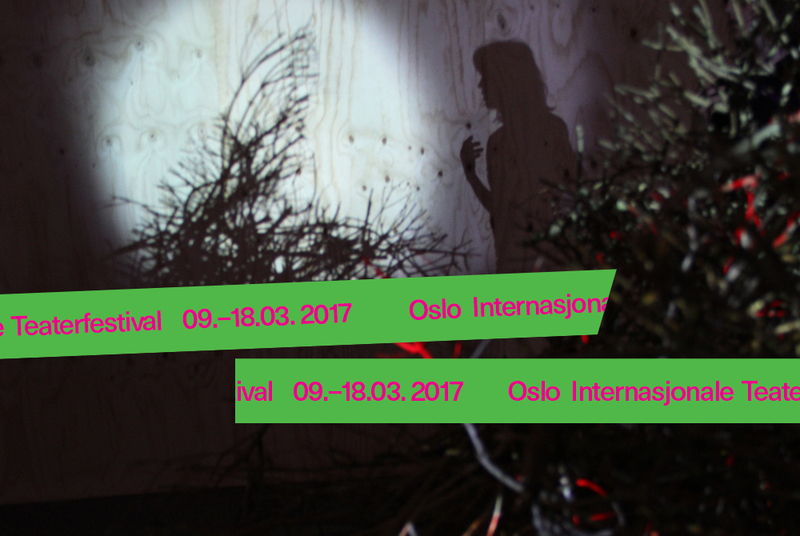 Co-production and production support: BIT Teatergarasjen (Bergen), APAP network (EU), Black Box teater (Oslo), RIMI/IMIR Scenekunst (Stavanger), Collapsable Hole (New York). Supported by: Arts Council Norway, Stavanger kommune, Rogaland fylkeskommune, FFUK.